Launched in 1923, the Duragraph is designed for durability and was named by combining the words 'durable' and 'graph'. 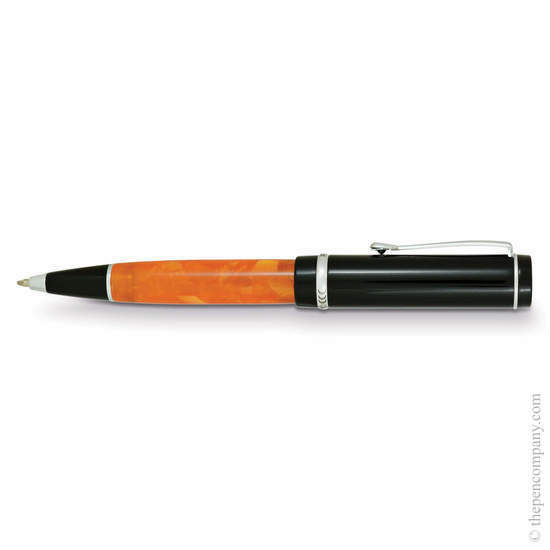 Intended as a family heirloom lasting many generations, each pen comes complete with a lifetime guarantee. The oversized body and distinctive flat top creates a substantial profile, yet not so large as to be unwieldy in the hand. Seven captivating, richly coloured handmade resin finishes combine with black and silver metal accents to great effect. 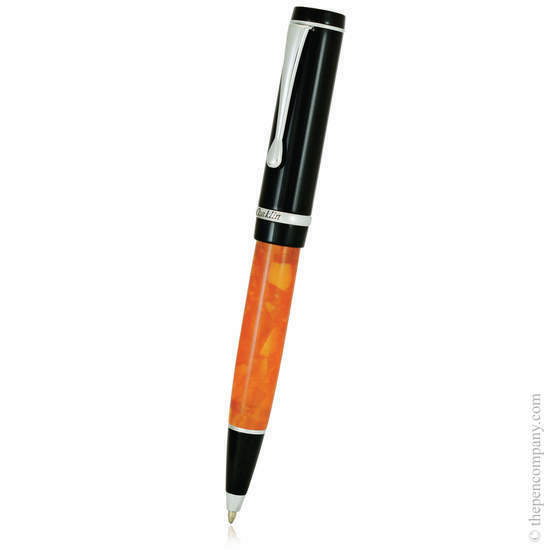 Each finish is available in 5 nib widths or as a ballpoint pen.